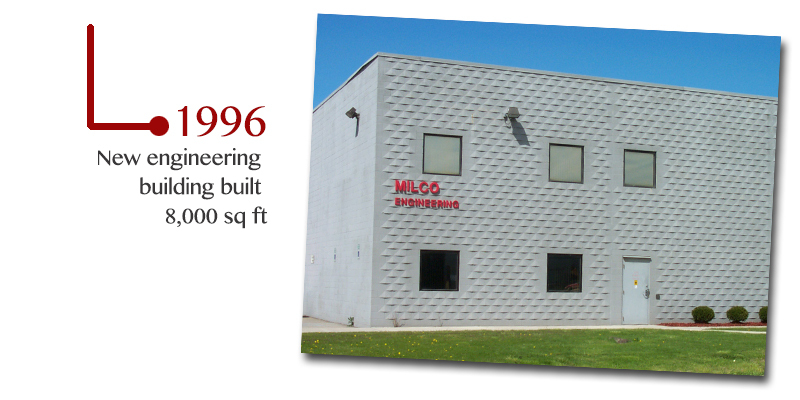 Founded in 1950, Milco Manufacturing has grown into one of the leading full-service suppliers of resistance welding equipment in the world. 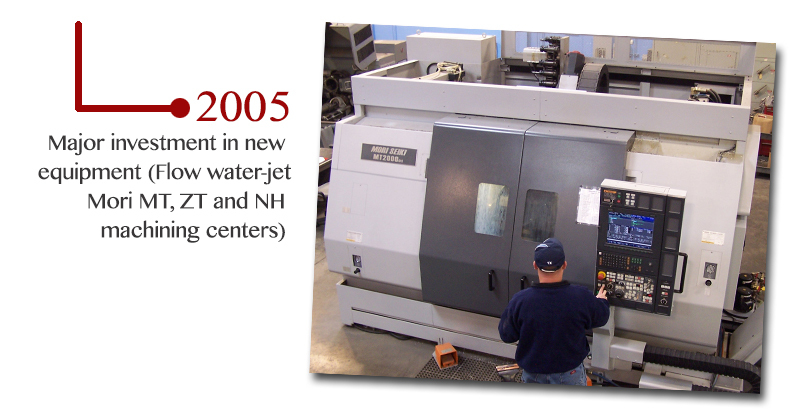 In recent years, we’ve applied the skills and knowledge we’ve developed over half a century to offerings for the Defense and Alternative Energy Industries. 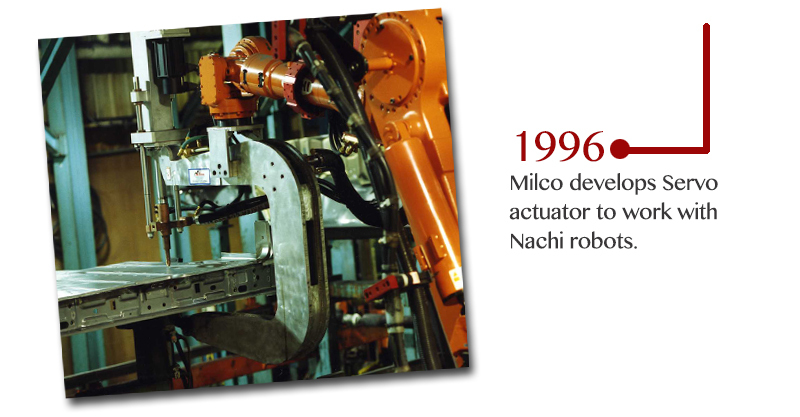 Milco’s customers include all of the major domestic automotive manufacturers, tier one suppliers, many of the transplant and international automotive corporations as well as several other manufacturing concerns. 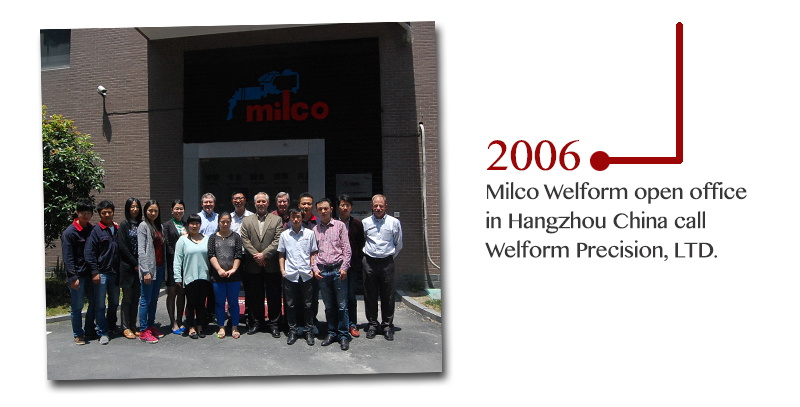 These companies have chosen Milco Manufacturing as a partner because we provide leading edge technology that is both cost effective and delivered in a timely fashion. 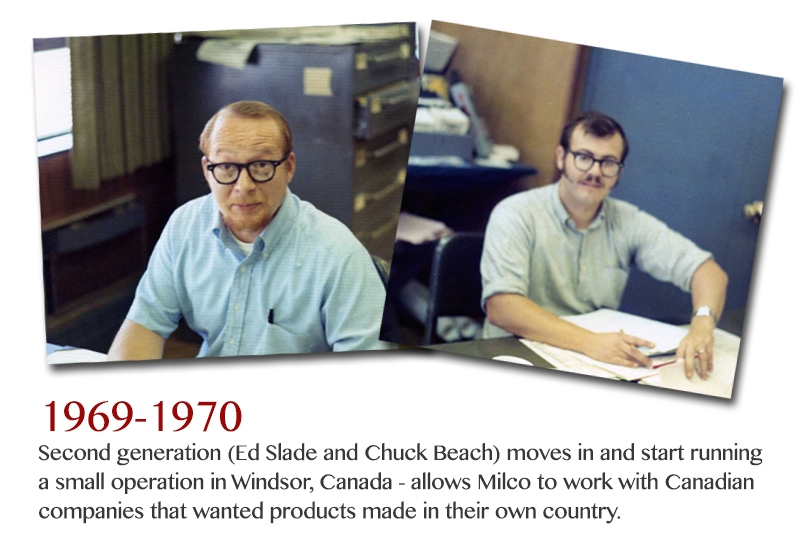 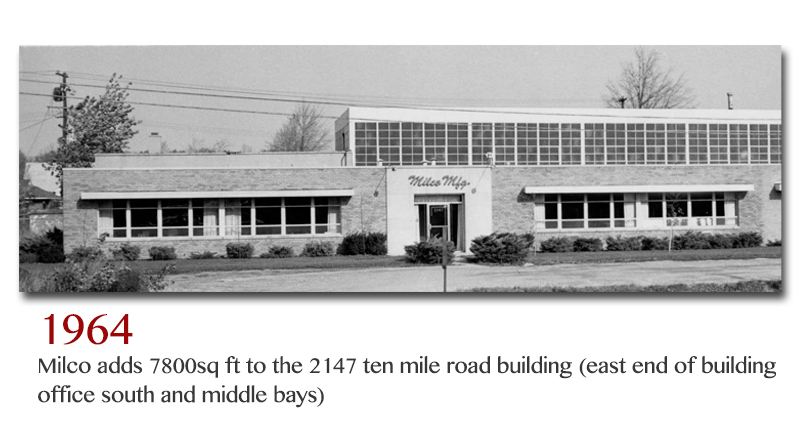 Milco started in a converted hamburger stand and developed into a thriving manufacturing concern. 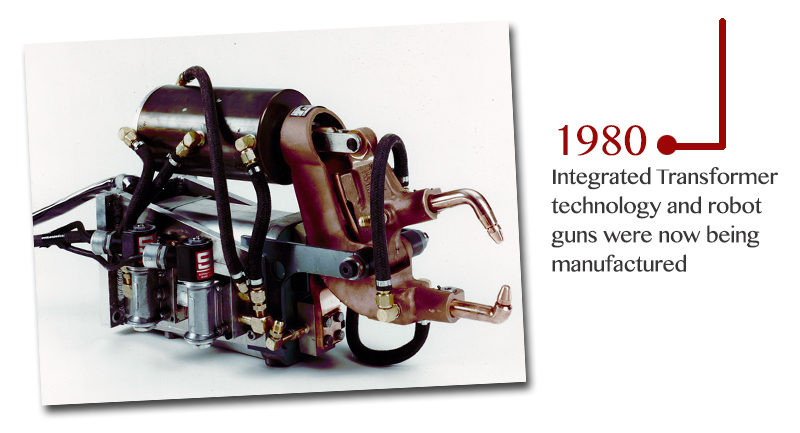 We stay true to our automotive roots while expanding in new directions.